Navigator Partners, LLC is dedicated to organizing and investing in acquisitions or recapitalizations of successful businesses. Transactions provide liquidity to existing owners while positioning the company for future growth and delivering exceptional returns. We partner with high quality management teams to successfully operate businesses under the highest ethical standards. Navigator Partners, LLC., (Navigator) principals have extensive private equity fund management experience. Navigator focuses on businesses with annual revenues approaching $10MM to over $200MM. Ideal companies have prior year EBITDA approaching at least $2MM, though entities with lower Revenue and EBITDA levels are selectively considered for investment. Navigator's Principals have extensive experience investing in franchisors. The firm will consider investments in franchisors at much earlier stages of development. Navigator Partners, LLC ("Navigator") is a private equity investment group with offices in Summit, NJ and Las Vegas, NV, dedicated to investing exclusively in middle market, profitable businesses. 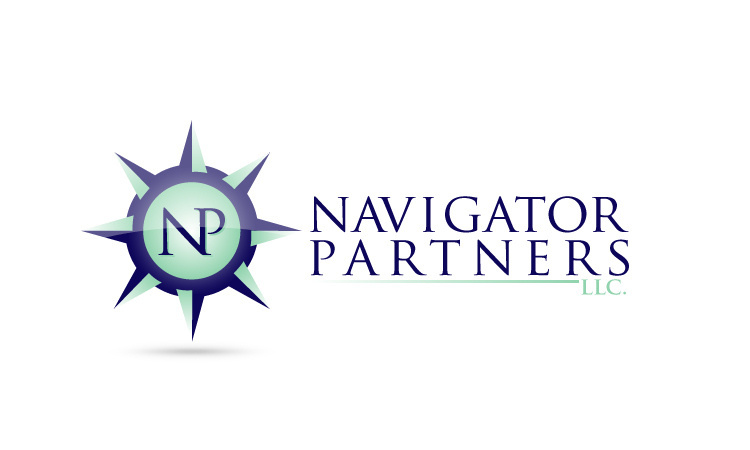 Members of the Navigator team managed Navigator Growth Partners, LP, a private equity investment fund (the "Fund"), operated as an SBIC until 2010. The Fund investors are a blue-ribbon list of some of the nations top financial institutions including: Merrill Lynch, General Electric Capital, Citigroup, and JP Morgan Chase, amongst others. The Navigator team members who managed the Fund made sizeable investment commitments to the Fund. Navigator combines the extensive deal networks, resources, operating experience and transaction expertise of the principals to create an exceptional enterprise for sourcing, closing, and building quality businesses. Navigator team members have several decades of experience operating companies, managing private equity investments, and raising capital for middle-market companies. During their careers, Navigator's Principals have backed and provided strategic and operational leadership to numerous successful companies in a wide range of industries.